Come and join us for a fantastic couple of days on the river this weekend. 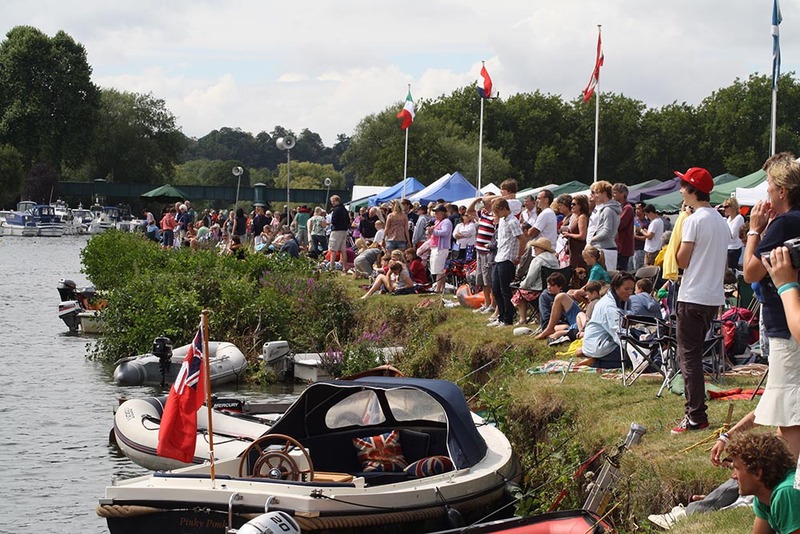 It’s a great and exciting atmosphere at the regatta, with lots to do and fun races to watch, such as ‘punting in canoes’ usually with one of the competitors taking a dive into Thames, to the highly competitive senior Skiffing races or Grand Dongola. There is also a great shop, bar, food tent, pizza van and falafels & wraps plus bouncy castles and ice cream vans for the kids… (and adults – who we kidding). You can also pitch your gazebo (behind the flag pole line, and not before 5am on Friday) to secure your place to picnic and enjoy the racing too. 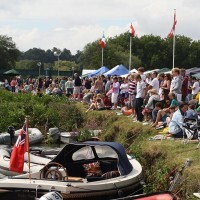 CAR PARK: £6 per car (accessed via Mill Lane, Shiplake). FERRY: £1 each way (from the St. George and Dragon Pub, Wargrave).